In the simpler times, in order to rank for local SEO, adding NAP to the footer along with building a few directory links was considered enough to rank in the local 7-pack. Somewhere along the line, the 7-pack reduced to 3-pack and directory links were no longer enough. Now, to move up in the ranks of local SEO, you need content. Strategizing your content can be useful when ranking for less competitive local keywords. Below are the examples of content for local SEO you should be implementing right away. Investing time and effort into building an informative and relevant page will help drive more traffic and leads. City-specific landing pages are a unique destination to your website. These pages help consumers find their nearest location when they’re visiting your site, and they inform search engines about the unique characteristics of that location. Do you often receive emails or calls from clients/customers asking you for solutions to their problems or questions about your products and services? You’re not alone. Having an FAQ page will help eliminate any repetitive questions and saves you time. Writing a well-explained content can help push your website up in the Google’s ranking because FAQ pages suggest the richness of content on a site which Google values. According to BrightLocal, 58 percent of consumers have used voice search to find local business information in the last 12 months, and with voice search continues to evolve, we are seeing a shift in how people consume content. Have you ever scrolled through Facebook events to see what’s happening during the weekend? You probably come across events like; a festival, free yoga class or a charity event, which is great to see for local businesses to drive awareness, however, to fully maximize your local SEO efforts this needs to be promoted on the webpage as well. If hosting is not something you could provide then consider partnering with local events. Local sponsorships are a great way to have your product/services spread awareness. 5. Start Creating Local Content Now. 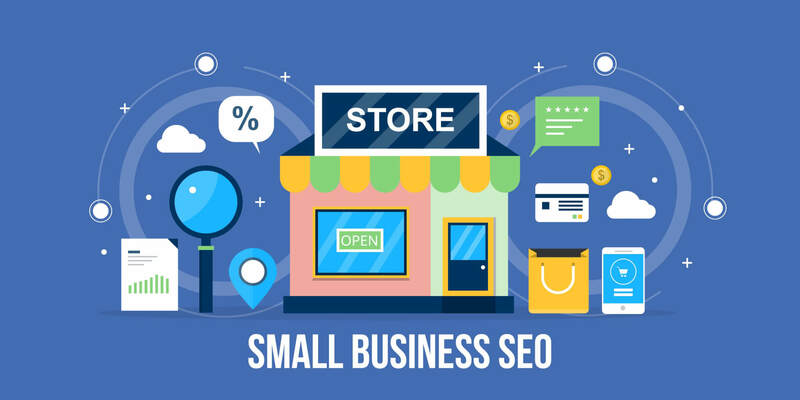 For many years, so many local business owners are missing out in creating local content, but search engines have worked out a way to help people find your local business online and visit your site. So if you want to grow revenue and your business, now is the time to get started in creating a hyperlocal content to improve your rankings and target your users.